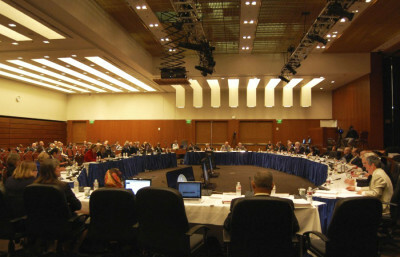 SAN FRANCISCO — The UC Board of Regents approved a 3 percent salary increase for top employees in the UC system at its meeting Thursday. The salary increases target 21 senior management members without union representation who have not received a pay increase since 2007. 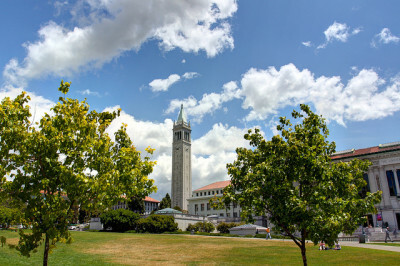 These employees, which include chancellors and chief executive officers, will receive higher salaries to align UC compensation closer with market value. Chancellor Nicholas Dirks, one of the employees, will see his annual base salary increase from $486,800 to $501,404. At the meeting, Regent George Kieffer voiced his concern that the pay increase was not substantial enough. He said while the equivalent position in the marketplace grew an average of 18.7 percent in the last seven years, the 21 employees received no pay increases. According to Peter King, public affairs executive director for the university, they originally opted out of a potential pay increase because student tuition was rising. 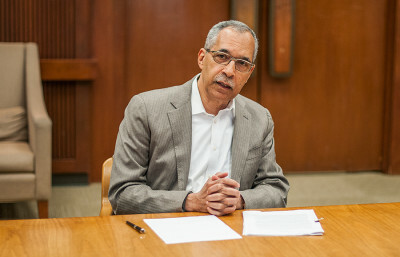 According to the action item presented during the meeting, the university’s reputation has been marred by inconsistencies in its salary packages. As a result, it has been challenging to recruit and retain individuals to fill senior leadership positions. The item also outlined how the university’s relatively low compensation for chancellors has impacted turnover. According to the item, three chancellors have left the university in the last 18 months to accept positions offering higher salaries. Regent Bonnie Reiss said there was unanimous consensus among regents to bring chancellors’ compensation closer to market value. 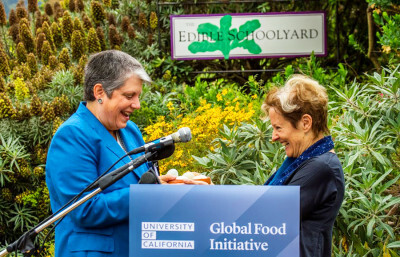 Doing so, she said, would create equity among chancellors within and outside the UC system and would attract talented individuals to chancellor positions at the university. Kieffer said the total expenditure resulting from these pay increases would be slightly under $312,000. Caitlin Quinn, ASUC external affairs vice president, said while she understands the necessity of raising compensation with inflation, she wishes that employees with lower salaries would also receive increased pay. “We interface the most with staff members, such as dining hall workers and GSIs, so if any employees were getting a raise, I wish it were the people that students directly benefit from,” Quinn said. UC spokesperson Dianne Klein said nonrepresented employees across the UC system are receiving a 3 percent increase in wages but that this year, senior management has been included in the pay increase. A previous version of this article incorrectly stated that UC spokesperson Dianne Klein said all employees across the UC system are receiving a 3 percent increase in wages. In fact, Klein said that non-represented employees across the UC system are receiving a 3 percent increase in wages.